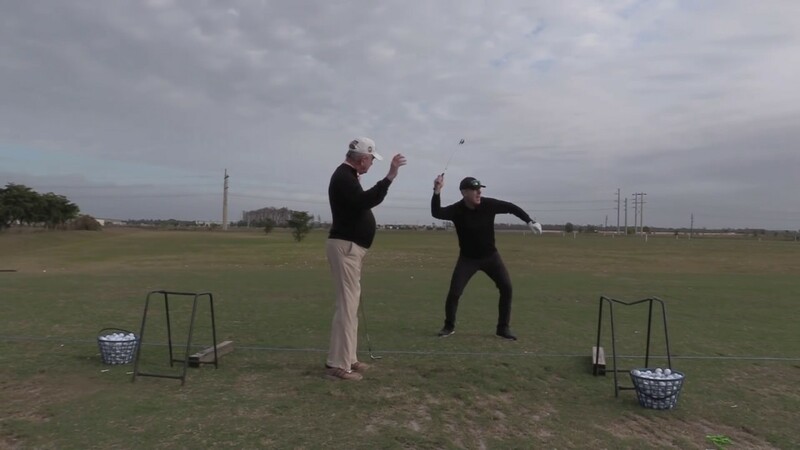 November 15, 2018 Comments Off on BGI: Virtual Golf Lessons – Find Your Winning Way with BGI! Are These Drives Going 400 Yards??? January 19, 2019 Comments Off on Are These Drives Going 400 Yards?? ?